Collects Avengers (1963) #80-88, Incredible Hulk (1962) #140. 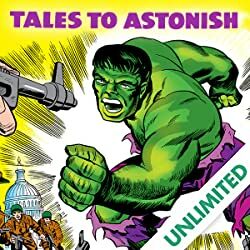 It's a batch of true Avengers classics! 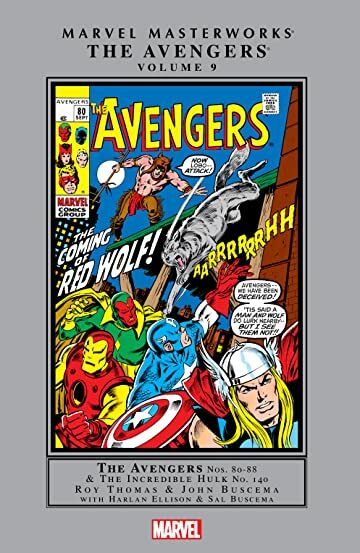 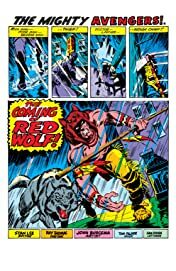 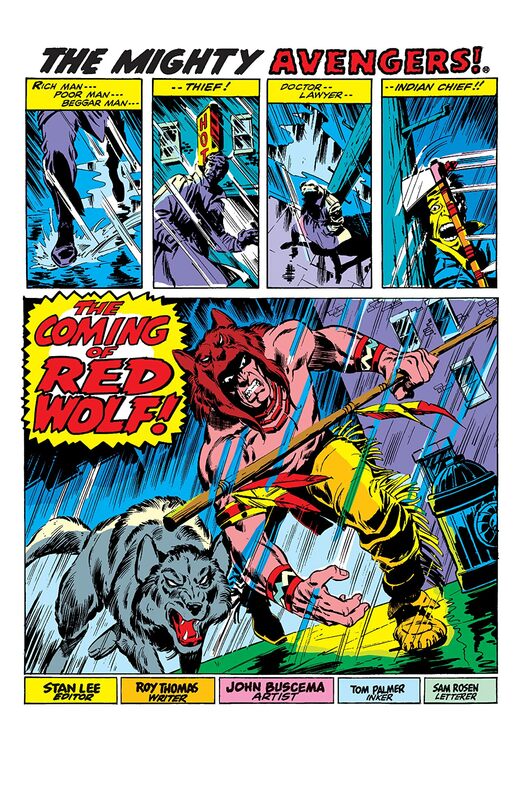 First you'll meet a new face in the Marvel Universe, the Native American hero, Red Wolf! 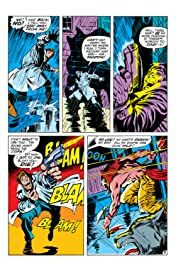 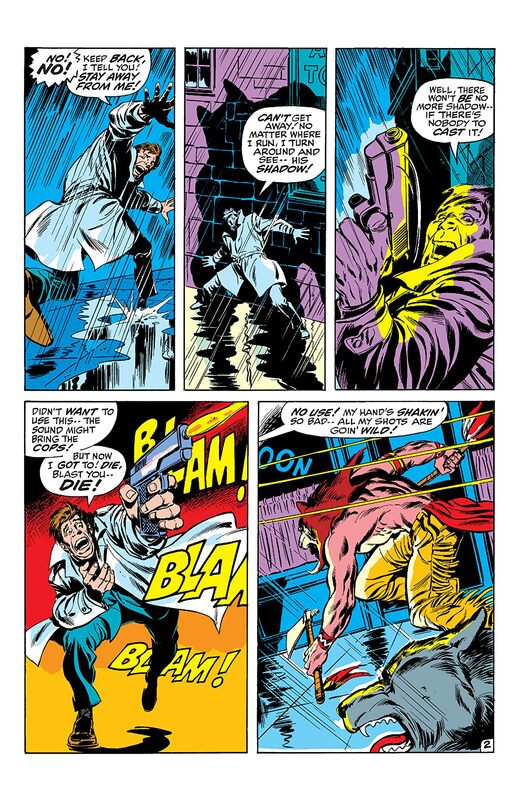 Then, it's all-out invasion when the Zodiac take over Manhattan, followed by the first appearance of the Defender-to-be, Valkyrie and the Lady Liberators. 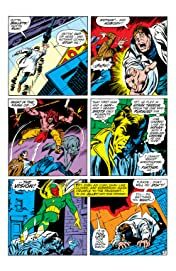 Then comes a set of other-dimensional threats that helped defined a decade: the sword-and-sorcery menace, Arkon, and the evil super-team, the Squadron Sinister. 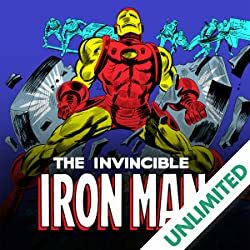 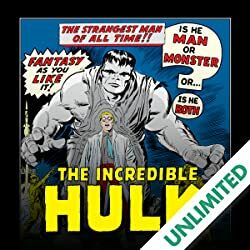 Follow that up with the origin of the Black Panther, and a crossover classic that pits the Avengers with the Hulk in an adventure that changed ol' Greenskin forever. 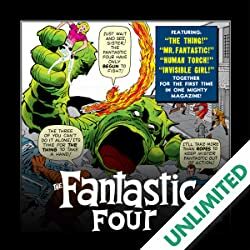 With guest-star appearances by Peter Parker, Aunt May, the Fantastic Four, Black Widow, the Inhumans' Medusa, Professor..